I have a MacBook that I bought last 2014. I love to use it for editing my videos and posting it on social media. Recently, I have learned that there is a new operating system, the OS X Yosemite. I checked out the system requirements and I have learned that my MacBook passed all of them. How do I upgrade my operating system to OS X Yosemite? Part 1 : What to prepare before upgrading OS X Yosemite? Part 2 : How to upgrade OS X Yosemite? Part 3 : How to creating A Backup Of Your Mac? Part 4 : How to install OS X Yosemite? Apple introduces new versions of their operating system at some point in time. This is because they need to keep up with the latest technology. Usually, newer versions of an operating system perform better than older ones. They also have more features and applications for use. Of course, this is always the case. Would you want to upgrade to a new operating system that performs worse? One new operating system introduced by Apple is the OS X Yosemite. Upgrading to this operating system isn’t really difficult. It only requires a bit of your time. Although, before you upgrade to this operating system, you must ensure that you meet all the system requirements for it. Once you have checked out the system requirements and learned that you met all of them, then it’s time to upgrade your Mac to OS X Yosemite. This article is a guide that will tell you how to do it. You have to learn that upgrading your Mac to OS X Yosemite requires three steps. These steps will be seen as different parts of this guide. 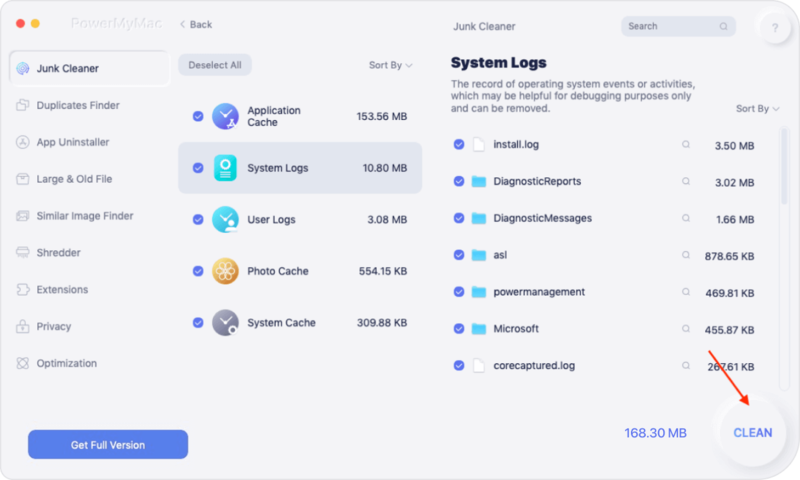 When you clean up your Mac, you are helping it achieve the next step of this guide, backing up your Mac. But before you back your Mac up, you have to make sure all the junk files are gone. That’s why you have to use a tool to do this. In this way, you don’t cause issues on your Mac device. -It shows your Mac’s system status including CPU, Memory, and Disk. -It makes a comprehensive scan of your Mac including that of iTunes, Backup, Mail Attachment, Trash Bins, and Old Folders. -It has a one-click feature. This means you can do a comprehensive scan and cleanup of your Mac in one click. -It is very powerful allowing you to comprehensively scan your entire device. It can check even your Mac device’ Memory, Disk, CPU, and Battery state. -It allows you to preview the files in your Mac device. It also allows you to sort the device into various characteristics such as Name, Size, Time, etc. -It gives you control over the files you want to delete and keep. -It is free to try for the first 500MB. You are free to experience the tool’s features. It is best to select all categories to free more disk space. 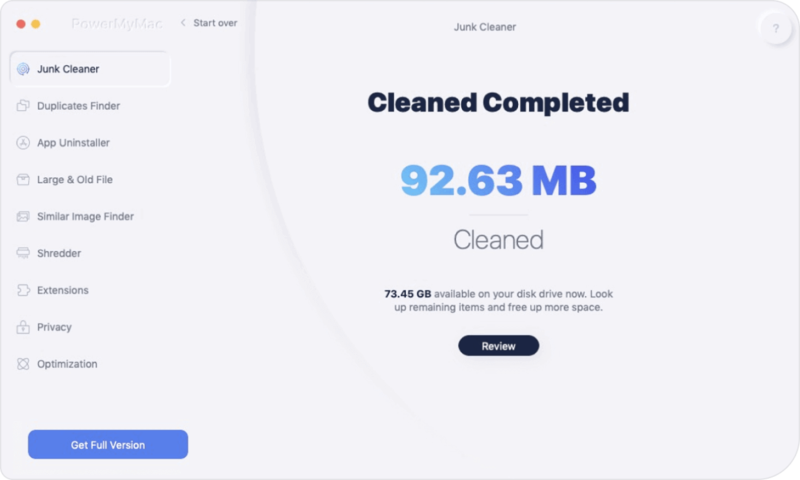 After you have cleaned your Mac, it’s time to make a backup. Step 1 - Go to the Folder named Applications. Step 2 - Choose Time Machine. Step 4 - Choose the location where you want to save your Mac’s backup file. The best option would be your external hard drive. Step 5 - On the left-hand side of the window, click the “On” button. This is to activate the Time Machine. A backup will be scheduled and it will start within the next 5 minutes. After it’s finished, start installing OS X Yosemite. Step 1 - Visit the Mac App Store. Step 2 - Use the top-left search bar and look for OS X Yosemite. Step 5 - Follow the instructions prompted on the screen. Finish installing the said operating system. Step 6 - Restart your Mac device. Apple always releases new versions of their operating system. One such upgrade is the OS X Yosemite. This operating system is filled with features and provides a faster performance for your Mac device. Upgrading to OS X Yosemite is easy. It can be done in three simple steps. However, you have to make sure you clean your Mac up as part of the entire process. 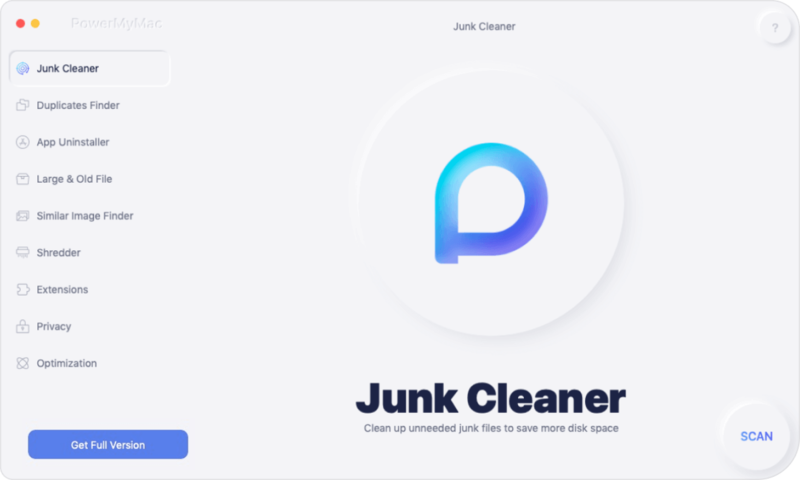 This can be done with iMyMac’s Mac Cleaner tool. / Mac Cleaner / How to Upgrade To OS X Yosemite?